Work directly with patients and make an impact on community health with your Physician Assistant, MPA. Meet with a program representative. You should receive a confirmation email shortly with your submission information. Thank you for your interest. Join a fast-growing career field. Employment of PAs is projected to grow 37% from 2016 to 2026. 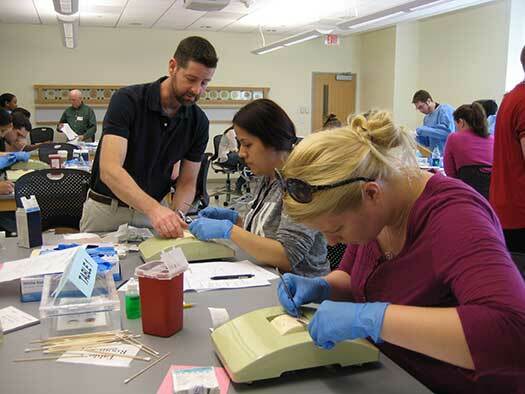 Finish graduate school and receive training in just a quarter of the time of traditional medical school. Choose between specialties and work in different areas of medicine. Master the knowledge needed to excel on your certification exam and gain employment. 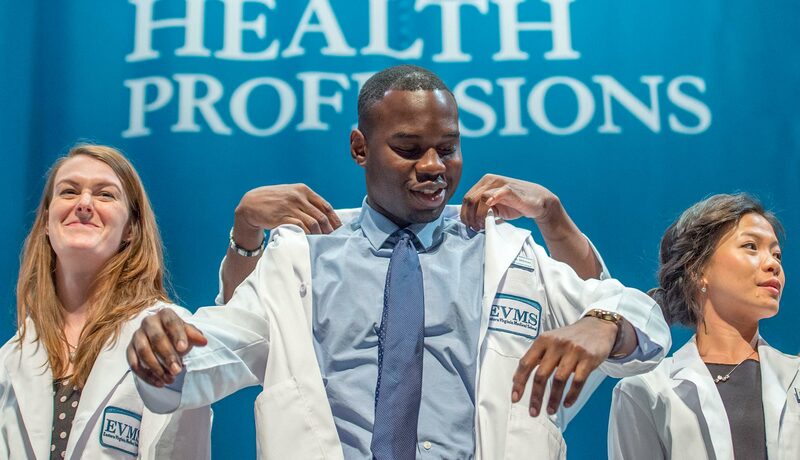 EVMS alumni pass the Physician Assistant National Certification Exam (PANCE) on their first attempt at a higher rate than the national average. The MPA Class of 2017 received a 100% first-time pass rate on the PANCE. 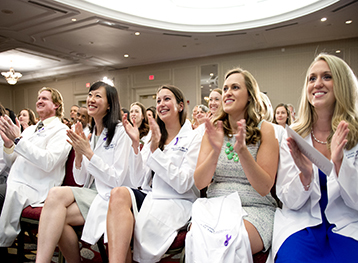 95% of graduates surveyed from the classes of 2011-2017 are working as physician assistants. Many of them secured employment before graduation. Learn through instruction modeled after school of medicine curriculum on the campus of a medical school. The PA program is divided into two phases, spanning 28 consecutive months. 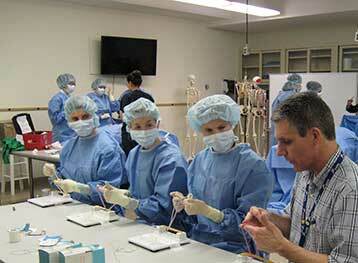 Phase I: The 16-month pre-clinical year includes traditional classroom instruction and simulated patient interaction. Phase II: Nine clinical field experiences provide direct supervised patient care in a variety of medical and surgical disciplines. 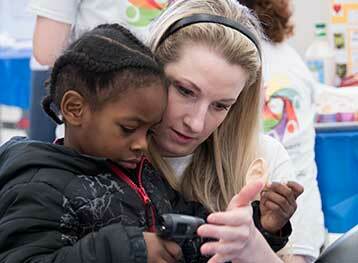 Engage in service learning and volunteer opportunities to give back to others. PA students run and work in the HOPES student-run free clinic, volunteer with various community organizations and participate in Community Impact Day. Play a critical role in healthcare. 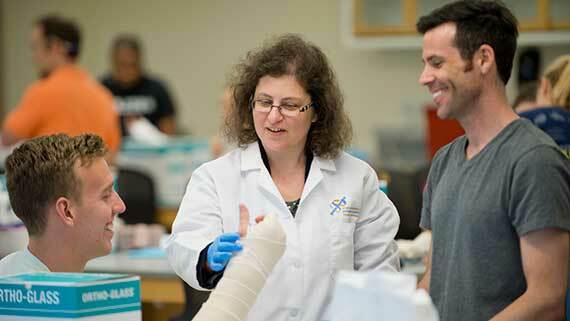 Become a Physician Assistant. Join a program with compassionate mentors and teachers who are dedicated to seeing their students succeed.